My Skin Pharmacy carries a wide variety of professionally recommended products ranging from non irritant body and face cleansers, moisturising creams for sensitive skin, gentle exfoliating products, through to specialist recommended products and prescription tablets and creams. We see the most mild to severe forms of dermatitis and no matter how severe your eczema is, My Skin Pharmacy will help you find a solution. We stock internationally renowned products and prescription creams and tablets. Our pharmacy works closely with a team of specialist Nurses, Dermatologists, make up artists and pharmacists, all dedicated to treatment of your dermatitis. Some additives in skin care products can be the cause of the facial dermatitis, so choose carefully. Prevention and good skin care maintenance is important to prevent flare ups. Short course of corticosteroids creams to control symptoms is effective. There are prescription creams which aren’t steroids that can be use safely for long periods of time. If your dermatitis is being poorly managed then speak to our pharmacist today about our specialised compounded anti-inflammatory cream. Do not use corticosteroids ongoing unless it has been directed by a specialist. Follow the exact instructions of the prescribing physician as excessive long term use can lead to ongoing flare ups. Using a potent corticosteroid for a short duration can be a better option than using a less effective corticosteroid for a very long duration. Maintain the skin barrier function of your skin, this includes moisturising the skin daily particularly immediately after showering or bathing. Use gentle pH balanced washes. Use soap free washes as this can help retain moisture on the skin. 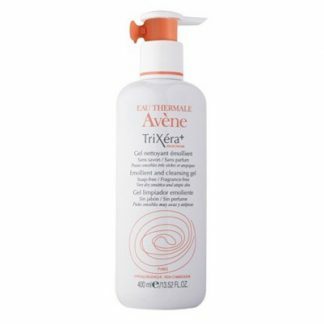 Excessive use can dry the skin and cause flare-ups. This also includes substituting your hand washes, shampoo and conditioner. 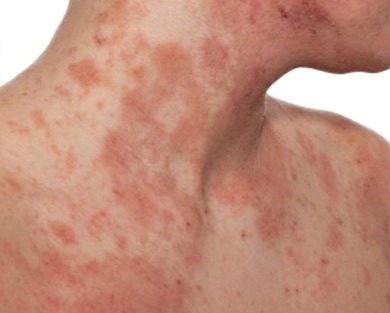 Eczema otherwise known as atopic dermatitis is a lifelong condition and can be caused by various factors including genetics, diet, stress or other externals factors including chemicals and pollutants. 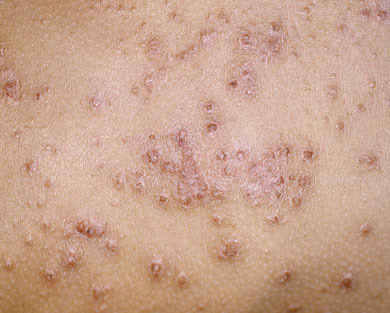 This non-contagious skin condition becomes inflamed and can be itchy, thickened and flaky. Wounds can sometimes be watery and infected aswell. Eczema is a common condition and affects about 30% of the population. It generally is recurrent and can occur on any part of the body. Most common areas include the ankles, elbows, hands and face. People with eczema also commonly have asthma or allergies. The most important point to remember is to manage the condition. 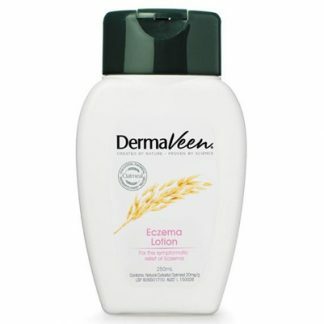 WHAT IS THE BEST TREATMENT FOR MY ECZEMA? 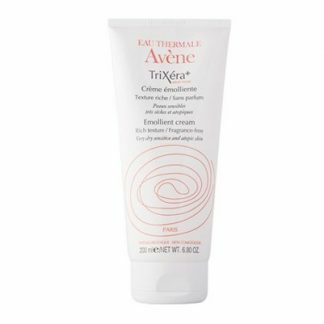 The best treatment for acne will depend on the severity and symptoms of the eczema. Generally the first step will be to try and control the immediate symptoms. It is important to determine if the inflamed skin is actually eczema. Most commonly itch will be a determining factor. Make sure to have it assessed by a health practitioner. Most initial therapy will involve a steroid cream however in certain areas of the face it can worsen the condition. These creams contain a corticosteroid to act on the cell DNA to control the inflammation and itch. This will essentially take time for the medication to penetrate and start modifying the skin cell. If your dermatitis is being poorly managed and you are experiencing frequent flare up then, a compounded anti-inflammatory cream may be the option for you. The medication requires a prescription and assessment from a doctor. This type of medication is very effective in managing facial dermatitis and other inflamed skin conditions. It is not commercially available in Australia. Here at My Skin Pharmacy, we specially compound the medication for patients of specialist dermatologists. This type of cream can be used continuously for longer periods of time compared to steroids which have issues such a rebound flare ups. Soap free body washes and hydrating moisturisers are very important. These will prevent any additional irritation and allow the skin to heal much faster when used in conjunction with prescription medications. Even when the condition is under control, maintaining the hydration and the skin’s protective barrier is vital to prevent any additional flare ups. Other considerations for treatment is, if the wound is infected or intact and how large the area is. These are all important considerations to determine that type of cream or ointment or type of product will be used. If the skin is compromise or quite sensitive, then an ointment base is generally used. Creams should be avoided as the preservatives and additives can create severe stinging and irritation. Severe cases will need assessment by a doctor and potent corticosteroids. 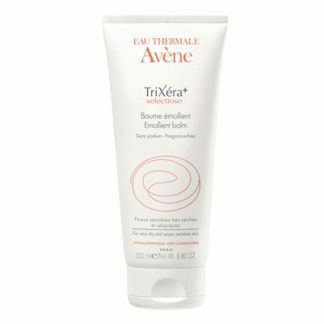 WHY SELECTING A CLEANSER AND CORRECT MOISTURISER IS IMPORTANT IN ECZEMA MANAGEMENT? You must stop using soap and replace it with a gentle cleanser or hypo allergenic wash. It is essential that you chose a pH balanced or soap free gentle cleanser. Patients who have eczema will generally have compromised skin and are more likely to have flare ups. It is important to maintain the skin barrier function, to keep the moisture in and keep the irritants and pollutants out. A gentle cleanser will not strip the natural oils and nutrients out of the skin and will clean the skin. Your skin naturally produces oils and waxes and contains bacteria to maintain the integrity of the skin. Most soaps will elevate the pH of theskin and compromise the barrier of the skin and make the skin prone to infection and flare ups. Remember to pat dry the skin and not to wipe the area. Eczema suffers commonly have severe itching which leads to broken skin. 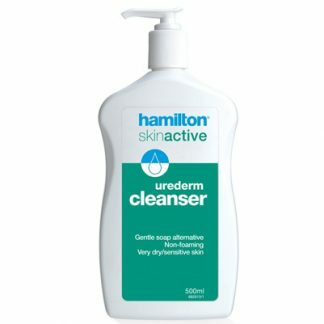 Patients who have the broken skin should use a cleanser with an antiseptic. This Includes Ego QV flare up bath oil or Oilatum. The antiseptic will cleanse the area and prevent infection to allow for the wound to heal more effectively. 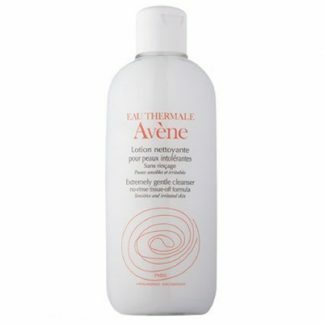 Moisturising the skin immediately after bathing is very important to lock in the hydration of the skin. 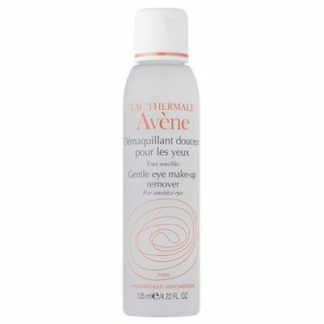 This will maintain the skin’s function and protect it from being inflamed. Choose a moisturiser free from preservatives and irritants which may cause or flare the skin. Again, it is important that if the skin is broken, chose an ointment base free from preservatives. It is common to see infants and children with severe dermatitis on their bottoms. 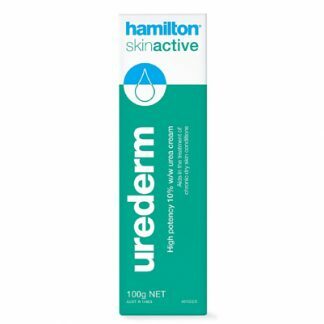 Use an ointment base which has low water content and free from preservatives to prevent severe irritation on broken skin. This will prevent the child screaming and crying as soon as the cream is applied. Facial exfoliation is still important but should only be done when the inflammation has settled. Be careful on the type of exfoliant used. Physical exfoliants are preferred, as this is a much more gentle way of exfoliating the skin. Beaded exfoliants gently lifts away the dead skin cells and encourages the turnover of skin cells. Ego QV facial exfoliating polish LOAD LINK is a great sensitive facial exfoliator for extremely sensitive skin types. 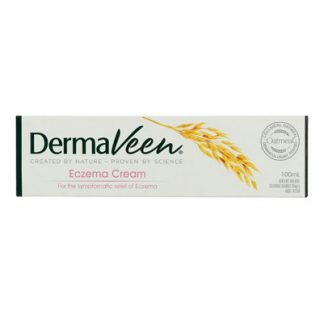 WHAT SHOULD I LOOK FOR IN A MAKE UP IF I HAVE ECZEMA OR DERMATITIS PRONE SKIN? The choice of make up is an important step in your eczema management as the wrong choice maybe causing and worsening your dermatitis. Using incorrect make up can inflame and irritate the skin. This can lead to red scaly itchy patches on the face. There are different grades of mineral make up. Make sure you look for a high grade mineral make up that is free from preservatives, talcs, fragrances, heavy metals. This means that they have been tested for the safe use on people who have sensitive skin. Quality mineral make up allows your skin to breathe naturally and contain vitamins and nutrients to soothe the inflammation of the skin. There is the preconception that mineral make up will not provide coverage. High grade mineral make ups are used by make up artists around the world for models and celebrities. It’s about starting with the correct mineral foundation and dusting with the powders. Mineral make up does not have to be bland. A quick touch of mineral blush and setting of a spritzer will have you ready for any evening party. There is a low risk of having chemical and photo-sensitivities. 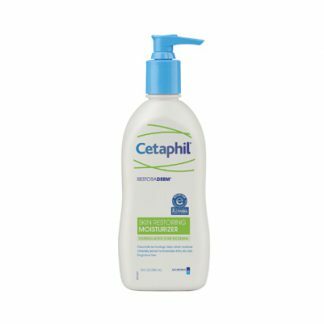 This is very important for eczema and dermatitis sufferers. Also look for a mineral make up that have a SPF factor, so that in the long term you are protecting yourself from UV damage. Do your research as not all mineral make up is made the same. A high grade mineral make up will be backed by research and testing. Most commonly topical corticosteroid creams are prescribed. They come in different vehicle bases such as creams, ointments gels and lotions. Make sure you receive clear instructions on where to apply the medication and how often. There are varying strengths of the creams and they also come in different bases which have different levels of effectiveness. Some are suitable for the face whilst others are not. There is a misconception that corticosteroids should be applied ‘sparingly’. So always check to see how much should be applied. Topical tacrolimus cream may be a suitable anti-inflammatory cream to help treat your condition in the long term if your dermatitis is poorly managed. It is an effective and steroid free medication to help control dermatitis. Please speak to our skincare consultant or pharmacist, if this is an appropriate option for you. 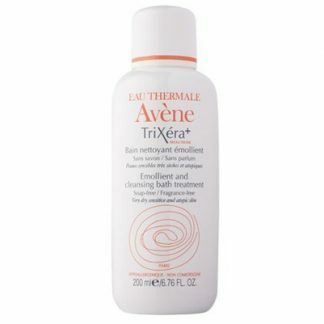 WHAT ELSE CAN I TRY FOR MY ECZEMA? Fish Oil supplementation: Natural anti-inflammatory with essential fatty acids. These may help reduce some of the inflammation on the skin. The essential fatty acids are basic building blocks of the cells and could be beneficial. Probiotics: Assist in the regulation of bacterial fauna on the skin. There are suggestions that an imbalance of bacteria may cause some of the inflammation on the skin. By supplementing this could introduce some of the beneficial bacteria. Sedating Antihistamines: Can be quite effective when used at night to help reduce itch and improve sleep. Wear non-irritant materials such as cotton and avoid wool. 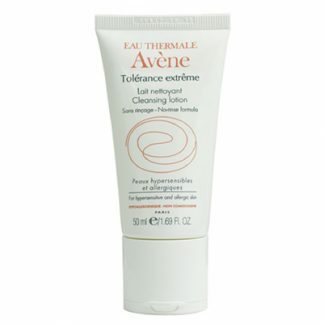 Moisturise daily immediately after showering. Allergens such as dust and mites can cause flare ups, so wash sheets regularly. Keep showers for 3-5 minutes. is dampened with water to keep the area moist. They can also be used to aid in the penetration of the medication into the skin. Keep your finger nails clean and do not scratch. There are a lot of microorganisms underneath the nails. By scratching this can introduce organisms via the broken skin and infect the area and delay the healing process. Fish, macadamias and avocado contain good fats or essential fatty acids which are good for your skin. They are basic building blocks of skin cells. Control stress. Stress hormones can trigger your eczema. Eat a variety of fruit, vegetables, protein and carbohydrates.